In this How-To, we will walk you through getting started with your Ubuntu 14.04 LTS with LEMP cloud server and verify everything is installed correctly. LEMP is a software bundle that consists of four components. Linux (L) is the core platform which the other components run on. Nginx (E) is used to host web services. MySQL (M) is used for database management. PHP (P) is used for the back-end coding language. 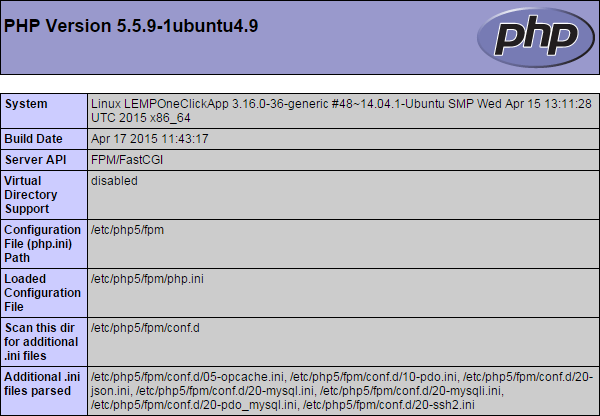 A server with Ubuntu 14.04 LTS with LEMP. If you do not have a server already, you can spin up a reliable and trusted server from Atlantic.Net. -Plan size of your choice. This will depend on what you will be using the server for. You are able to scale up the server at anytime but unable to scale down. 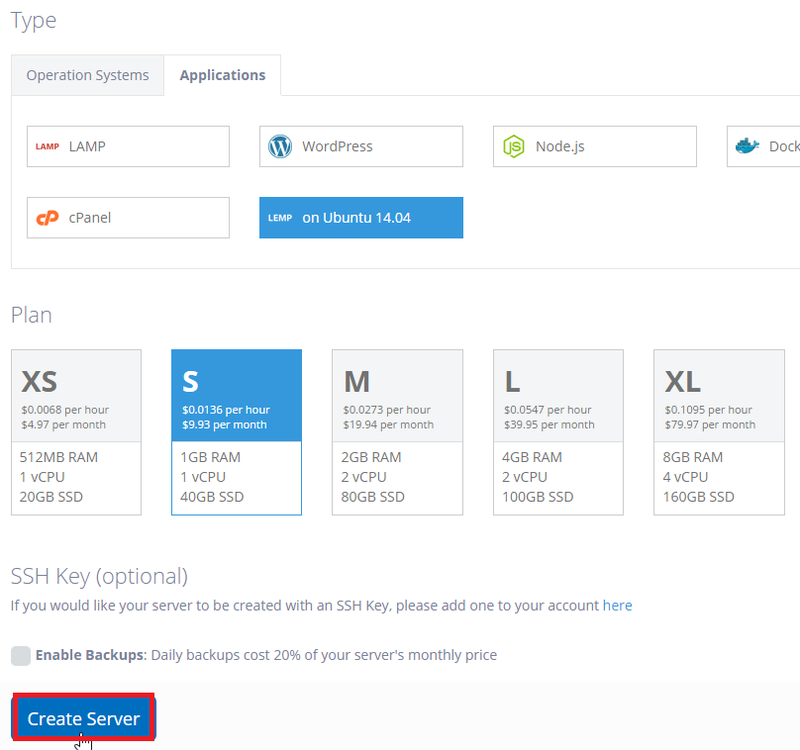 You are able to view more detail for each plan here on our cloud server pricing page. 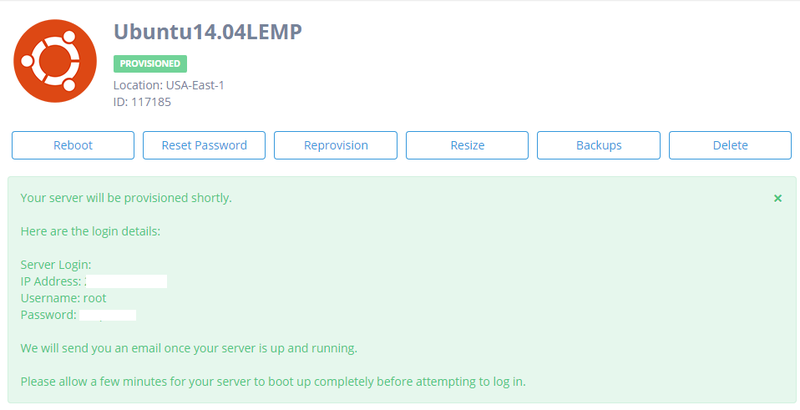 Once you have logged into your server, you will see the provided LEMP Notes to help us verify everything. You will want to verify everything was installed correctly and is working. To check Nginx, go to http://<serveripaddress> , if it is installed, then you will see this default Nginx page. You will first be prompted to enter the current root password for MySQL which was provided in the LEMP Notes when you first logged into your server. 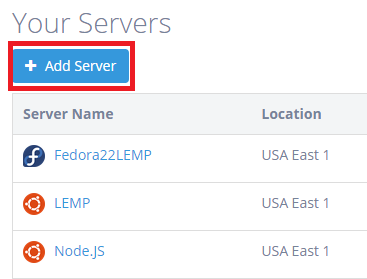 Once you have verified all components of the LEMP installation, you are able to begin configurations for your site! 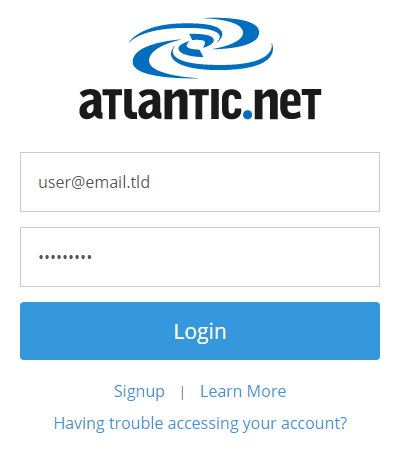 Come back and check for updates, and spin up a reliable Cloud Server from Atlantic.Net.